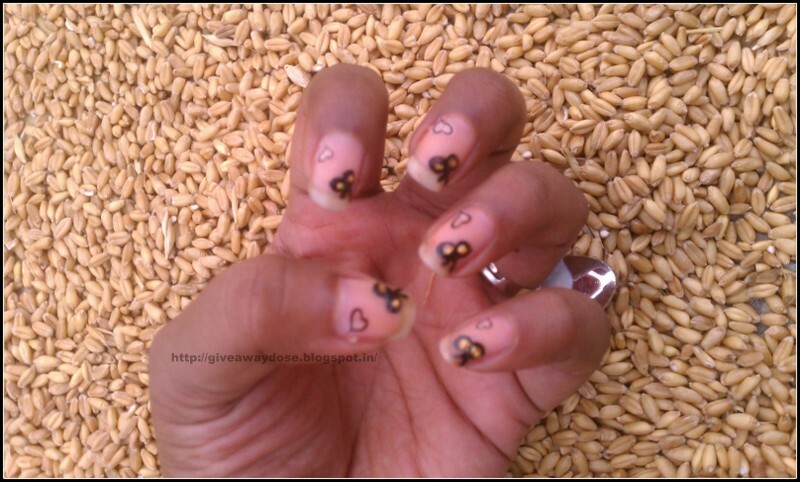 I know i am not that good in nail art, hope to be good in future. 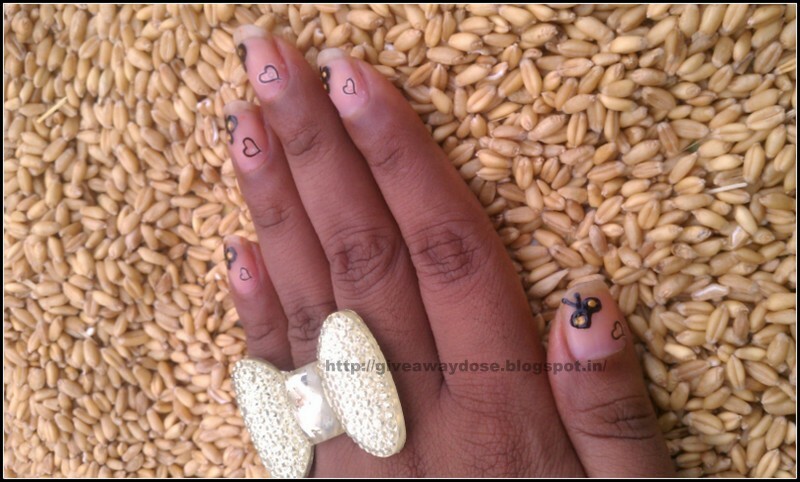 I just love nail art, i wish someone could teach me and i really want to be one of the professional in nail arts. Enough of my wishes :P lets come back to the post. 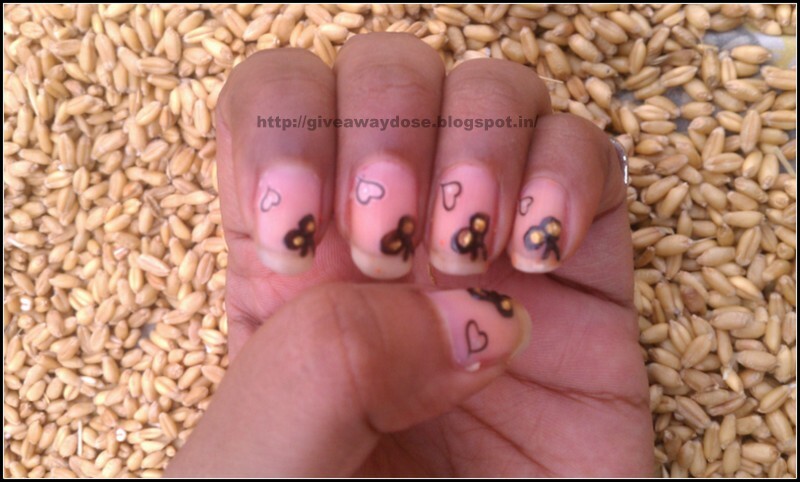 I did it with the help of Nail stickers and Nail art pens (which i bought from Romwe.com , see HERE ). Its so cute I liked it a lot! How cute)) Looks really nice and pretty) Thank You for sharing such a nice post! Very cute..n i love the background of ur pics..very craetive.